stewards, as well as bring more people into the sport of sailing. To learn more about Sea Adventure Camp, click here. 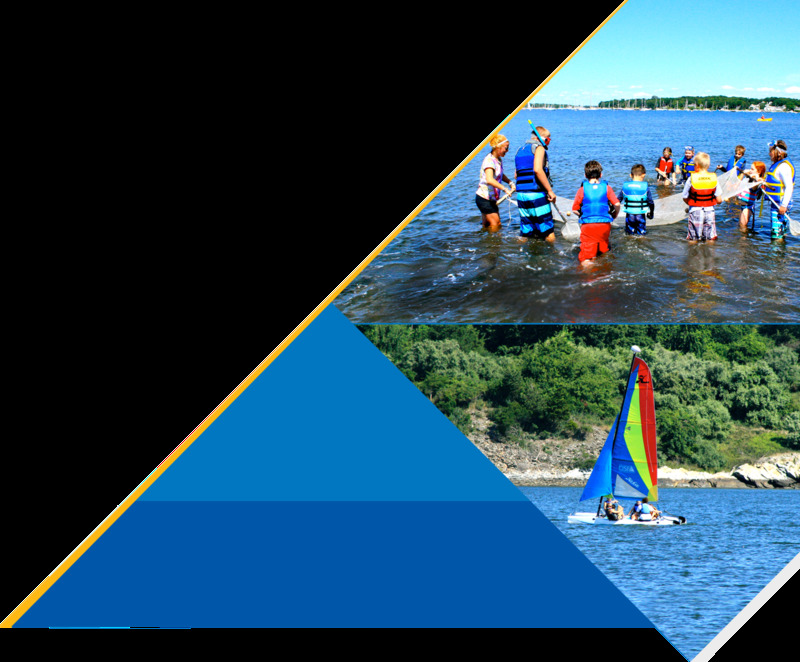 Registration for the 2019 season of Jamestown Sea Adventure Camp opens February 15. "Leadership and learning are indispensable to each other." - John F. Kennedy CISF is launching a leadership program for children ages 13-16 that will run in conjunction with Jamestown Sea Adventure Camp.